Nothing’s more convenient than Harvester’s Edge® Mini Garden Snips for small cutting jobs in the garden. 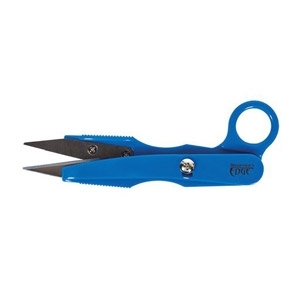 These pocket-sized, ultra-light snips boast surgical stainless steel blades and an ergonomic grip suited for left- or right-handed cutting. Harvester’s Edge Mini Garden Snips are great for pruning delicate houseplants, flowers and bonsai trees.